Best Mobile games have been improving at a far greater rate than any technology that came before it. Best Mobile games seem to hit new heights every year. With the release of Android Nougat and vulkan API, it only stands to get better and better over time. Here we are describing the Best Mobile games available right now! Crashland was released in 2016 and it’s already among the best Mobile games ever made. It features an intergalactic trucker that ends up crash landed on an alien planet. Your job is to find out what’s going on, build yourself a base, collect various items, and save the world from a nefarious plot. It has an RPG element for character development, tons of items that you can collect and craft, and the game makes itself easier by doing things like auto-sorting your inventory. The Geometry Wars series has quite a sizable fanbase and has been consistently described as one of the most pleasing indie games ever made. 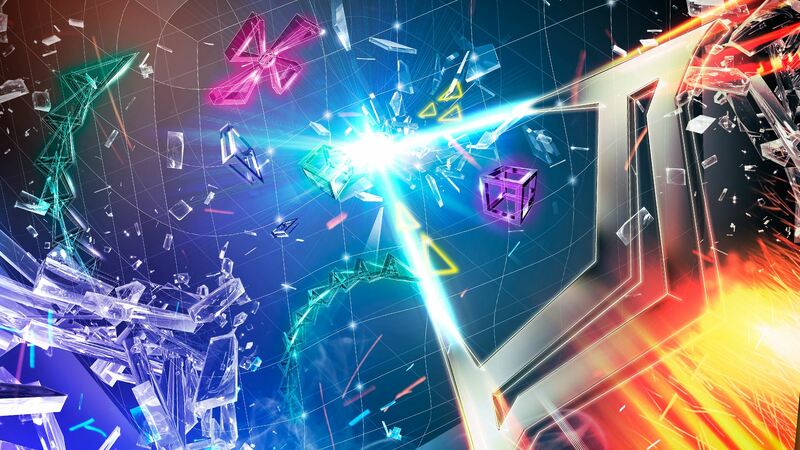 Geometry Wars 3 continues that proud tradition by introducing 3D maps constructed out of various shapes to make the game more challenging. It features 100 levels, 12 battle modes, and it’s all played over 15 3D grids. As per the norm, you’ll have super abilities and all of the HD, colorful explosions that your brain can handle. 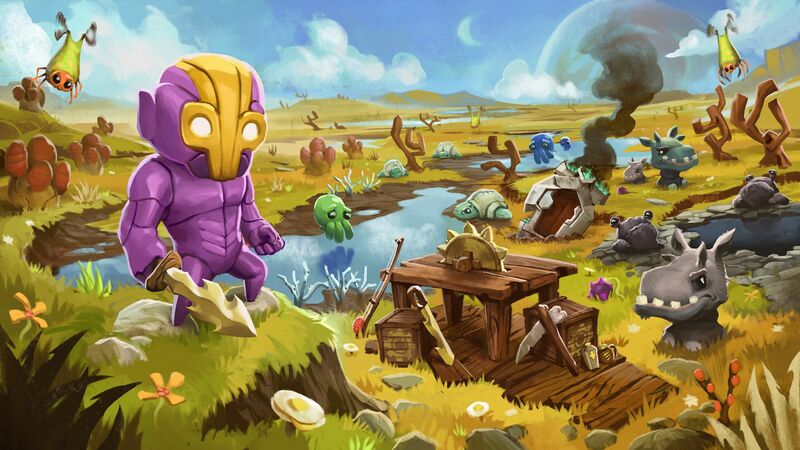 $9.99 may seem pricey for a mobile game, but there are also no in-app purchases. 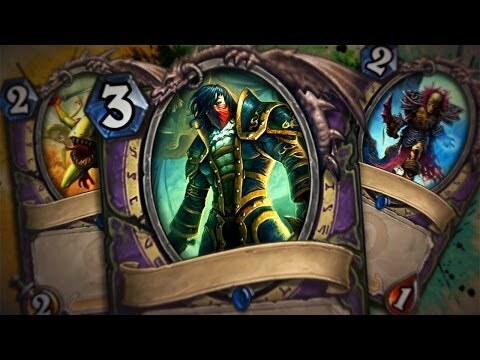 Hearthstone Heroes of Warcraft flew on to the scene in late 2014 and it’s been one of the best Android games ever since. It’s a concept that is similar to games like Pokemon or Magic: The Gathering where you collect cards, build decks, and the duel other players using those decks. There are some offline components but the game is pretty much always online. You can also engage with cloud saving via battle.net which will allow you to play the game on your PC or mobile device interchangeably. It has new expansions coming frequently and that helps keep things fresh. Minecraft is a popular game all around the world for people of all ages. For those who have never played, Minecraft puts you in a massive world where you mine material, build stuff, beat up bad guys, and do pretty much whatever you want. There is a endurance mode where you must mine your own resources and food along with a creative mode that gives you unlimited everything. Common updates have added tons of new content and possibilities. It’s one of the most popular paid Android games ever. There are in-app purchases, but they’re usually just for customization things like skin packs. Pokemon Go exploded onto the mobile gaming scene in July 2016 and immediately became of the best Android games ever. 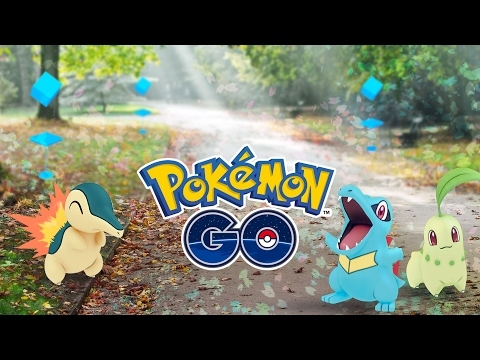 It’s an augmented reality game similar to Ingress where you walk around the real world, catch Pokemon, battle for Gyms, and hit up Pokestops to restock on items. It beat virtually every record in the books in a relatively short order. The game has had a history of server issues and they’re still tinkering with various mechanics, but if you can get passed that, this is a special game. Future updates will add more Pokemon, change up the mechanics, and more over time. 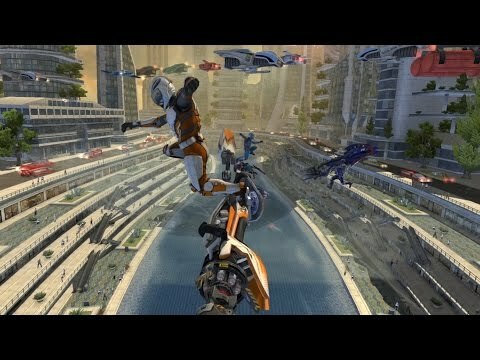 The Riptide GP games are perhaps the best racers available in all of Android gaming. The latest title is Riptide GP Renegade. It is the best Mobile games. In this one, you’ll play as a racer who loses their qualifications after getting caught in an illegal street race. You’ll battle your way back to the top from there. The game features good graphics, simple controls, fun tricks, and a boost system to help you gain an edge. Perhaps the best part about Renegade is that it’s a pay-once game so there are no ads and no in-app purchases to rotate things up. In fact, all three games in the series so far have been pay-once, although Riptide GP2 does have optional in-app purchases if you want to max out your stuff faster. Rockstar Games has a fairly decent selection of games. Some of them are ports and others are made-for-mobile titles. On the port side of things, you have classic games like Grand Theft Auto III, Vice City, and San Andreas. Topping that off is Bully, an open world adventure game that revolves around a school student. They also have Max Payne Mobile, GTA: Liberty City Stories, and GTA: Chinatown Wars. Rockstar has always had a good reputation for creating fun, open world games and that holds true on mobile as well. 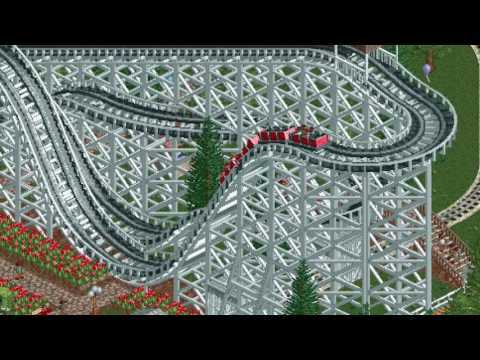 Rollercoaster Tycoon is a port of the classic PC game from way back when. It’s one of one of the few replication games that isn’t riddled with in-app purchases. For those who don’t know, the game will have you building enjoyment parks. You must design each park, build rollercoasters, set up shops, and figure out ways to bring people in, keep them happy, and keep spending their money. The original purchase comes with the entire base game along with Rollercoaster Tycoon 2. Additional DLC packs are available as in-app purchases. Square Enix is one of the few “big name” developers that took mobile gaming seriously from the start and they have some of the best Android games available anywhere. Fans of jRPG games have remakes of Final Fantasy 1-7 and 9; seven Dragon Quest games, Chrono Trigger, and the Chaos Rings series to play and they’re all really good. Hitman: Sniper, the original Tomb Raider, Deus Ex Go, and Lara Croft Go round out a decent selection of puzzle games. You have Heavenstrike Rivals and Final Fantasy Tactics: WotL for tactical RPGs, Secret of Mana for an action RPG, and the Deus Ex series for strategy shooter enthusiasts.Even their freemium efforts, such as Final Fantasy Brave Exvius and Mobius Final Fantasy are pretty good. Telltale Games are the acknowledged masters of the intermittent adventure game genre and they have the chops to prove it. They have quite a few games in their arsenal right now and they are The Walking Dead seasons 1 and 2 along with the standalone Michonne game, Game of Thrones, Tales from the Borderlands, The Wolf among Us, and Minecraft: Story Mode. These games all revolve around similar “point and click” mechanics. They also have stories that change based on player decisions. Each game has five total episodes. You get the first one upon downloading. The rest are available as in-app purchases. The latest game in The Room series is just as big of a hit as its predecessors and they remain among the best Android games of mobile games. 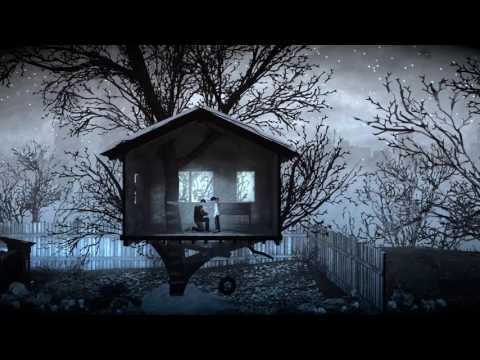 For those who have never played the game before, The Room is a beautifully done puzzle game that involves a number of unique objects in a room that you must solve to unlock their secrets. You progress from room to room to find even more unique objects and solve their puzzles until you win the game. The third one includes cloud saving, multiple profiles, interchange endings, and the same beautiful puzzles and graphics that drove people to play the first two titles. There are also no in-app purchases. This War of Mine is so good that we awarded it the best game released in 2015. In this endurance game, you lead a crew of civilians in a city torn apart by war. You’re tasked with making difficult decisions that have heart wrenching results with survival being the key. It comes with good graphics, plenty of content, and a hefty price tag with no in-app purchases. You start your play at night or during the day. Each play will bring you something a little different. It’s one of the deeper Android games that can really get the emotions going. Titan Quest is a former PC game. It is the best Mobile games of 207. Unlike many ports, this one is a masterpiece. It’s an open world RPG with puzzle and adventure elements. You’ll create a character, go on quests, play through the story, and much more. It boasts 60 hours of game play, 1200 items to collect, 30 character classes, 80 species of bad guys, and some above average touch controls. Best of all, it’s a pay-once game with no in-app purchases. That means you can’t pay your way to the end of this one. It’s $8.99 and truly one of the best Android games. UNKILLED is the latest automaton shooter from MADFINGER Games, the same developers that brought us such Android games as Dead Trigger 2 and Shadowngun. 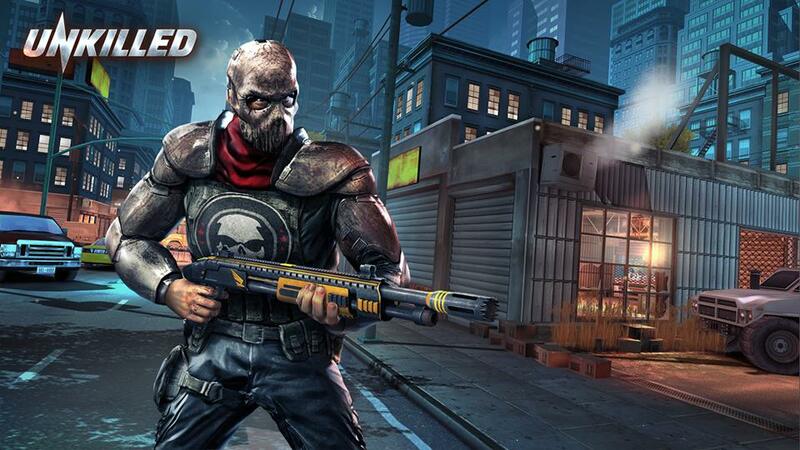 In fact, UNKILLED has replaced Dead Trigger 2 as the best zombie shooter on Android right now. It features great graphics, over 300 missions to complete with boss fights, various artillery and things to unlock and upgrade, online PvP mode, and the graphics get even better if you’re using a Tegra X1 device. Yes, it’s a freemium game but it’s a definitely a good one. Vainglory is almost certainly the best MOBA available on Android. It features a large cast of characters along with a fairly traditional MOBA experience. You’ll have your typical three lanes that you’ll need to attack or defend along with two teammates. You can play with or against real people or bots if you want to. The performance is top notch and there are over two dozen characters that you can unlock. There are also no energy bars or other freemium hoops to jump through. There is also a beta available that can use the Vulkan API, although it’s not quite stable yet.